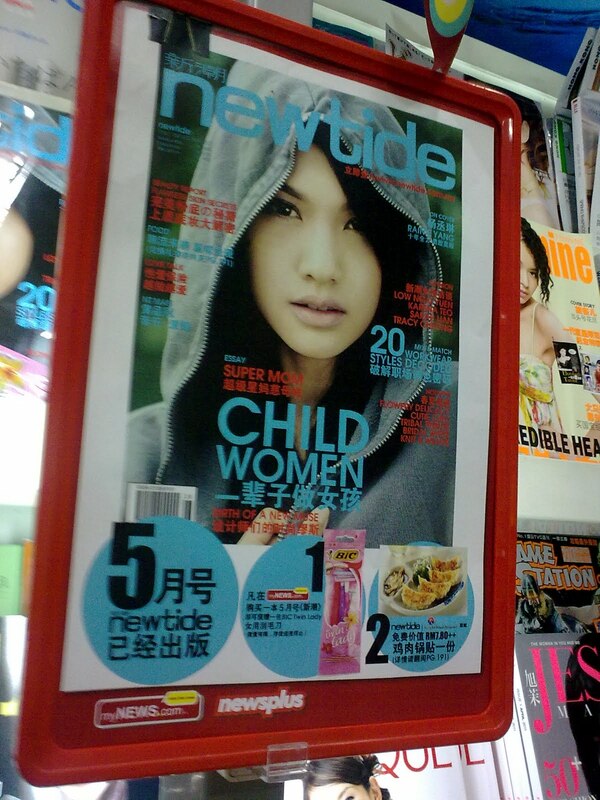 Spotted these magazines with freebies at MyNew.com lately. 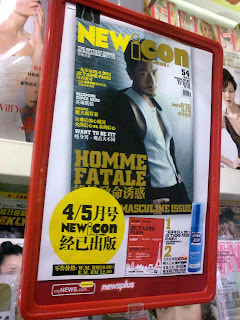 Buy New Icon Apr/May Issue free Nivea for Man. Buy new tide May issue free BIC shaver.